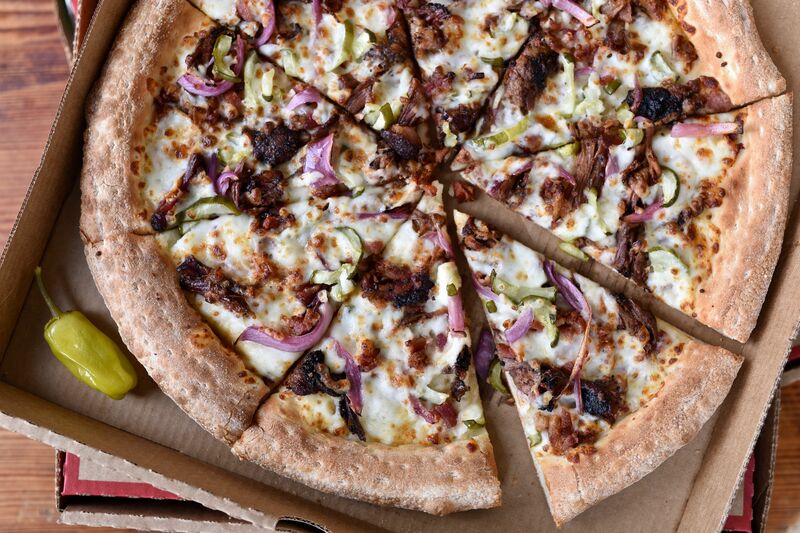 $1 buys 12 inches of pie. 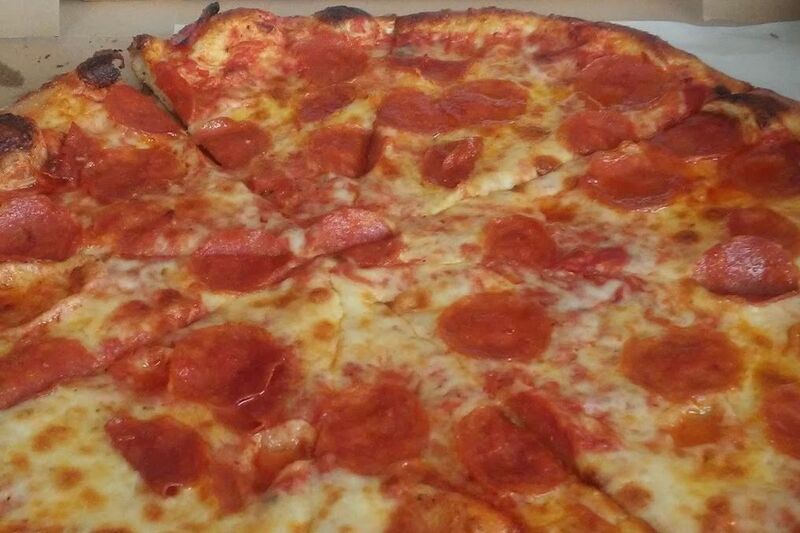 Fans of authentic Italian—or just ridiculously cheap pizzas—will want get an early dinner at Upper Kirby’s Bollo Woodfired Pizza this Wednesday. 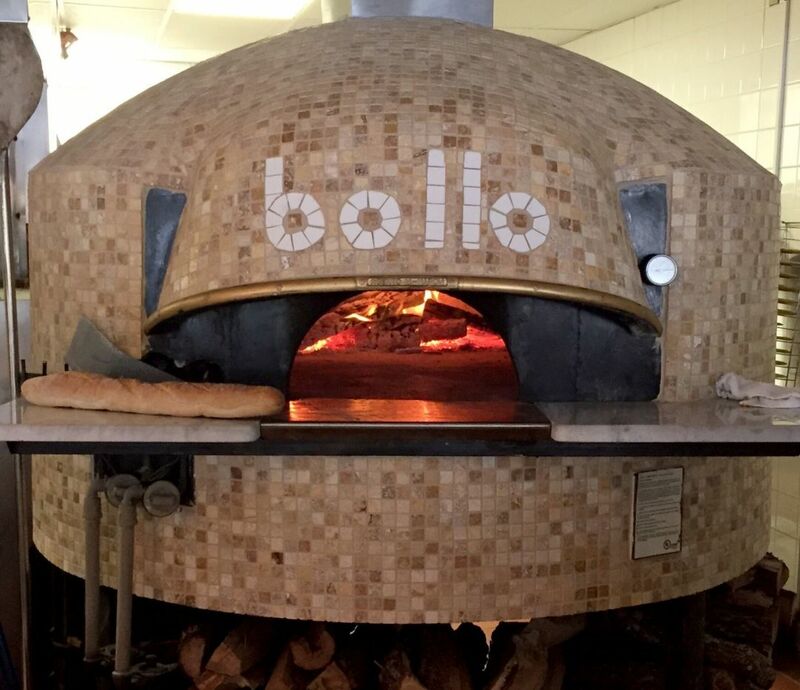 To celebrate its first anniversary, Bollo is serving 12-inch pizzas (plain or pepperoni, other toppings are extra) and bottles of Karbach bottles for $1 each from 5 to 6 p.m.—$1 Bellinis and $3 Karbach pints will be served all night long. 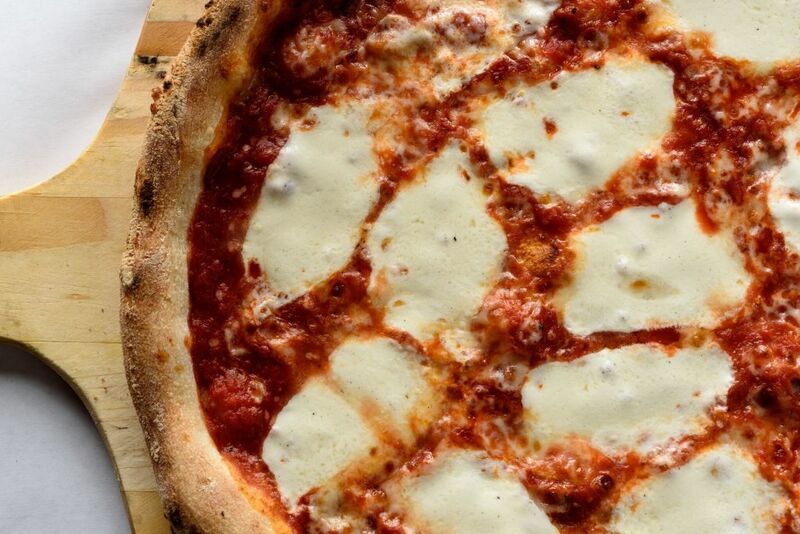 Owner Ray Salti, a native Jerusalemite-turned New Yorker-turned Houstonian, has been making pizzas for 27 years as the owner of 10 Pepperoni’s throughout Houston and former co-owner of Sorrell Urban Bistro, which closed last year to make way for Bollo in the exact same spot. Operating any business for a full year is tough enough, he says, let alone a restaurant. 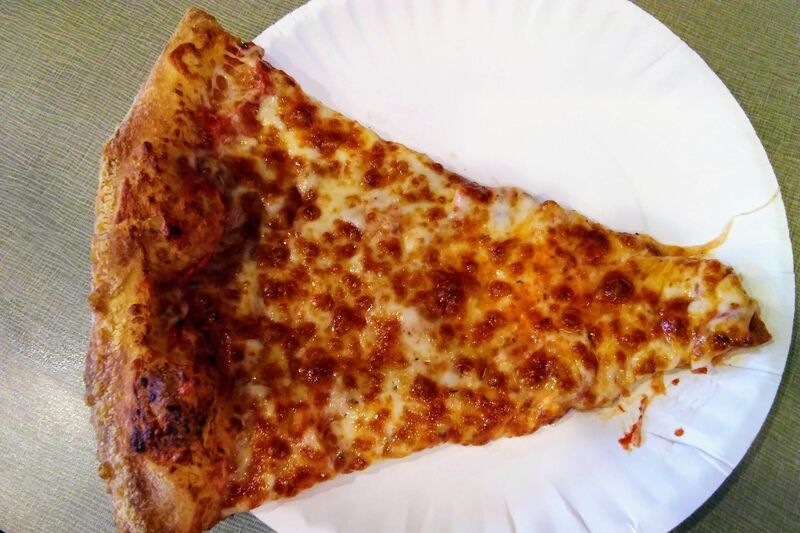 Where does pizza come from? Right here. “We’re not looking to make money out of this deal,” Salti says. “It’s just something to tell our customers: 'Thank you for being our customers. '” Salti adds that it’s Bollo’s ingredients that keep customers coming back. Most of his food is sourced from Italy or from Italian-American businesses, including his flour, which is shipped in from a family-run business in Naples. 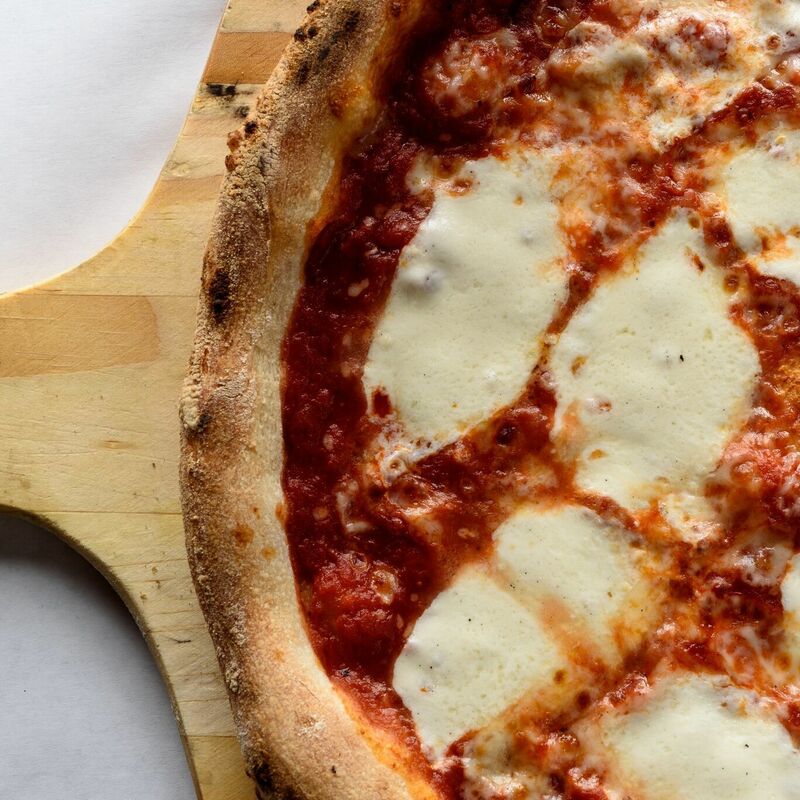 San Marzano-style tomato sauce comes from a family-run company in California, and fresh mozzarella comes from Wisconsin—“Nobody makes fresh mozzarella better than Wisconsin,” Salti unexpectedly asserts. Salti’s pride is his wood oven, handmade in Italy from a family who’s been making pizza ovens for four generations. Gas ovens, he says, don’t cook pizza the same way. He's more focused on quality than promotions, which makes this event a rare thing. However, Salti says he plans to do another anniversary event next year—perhaps an evening of $2 pizzas. 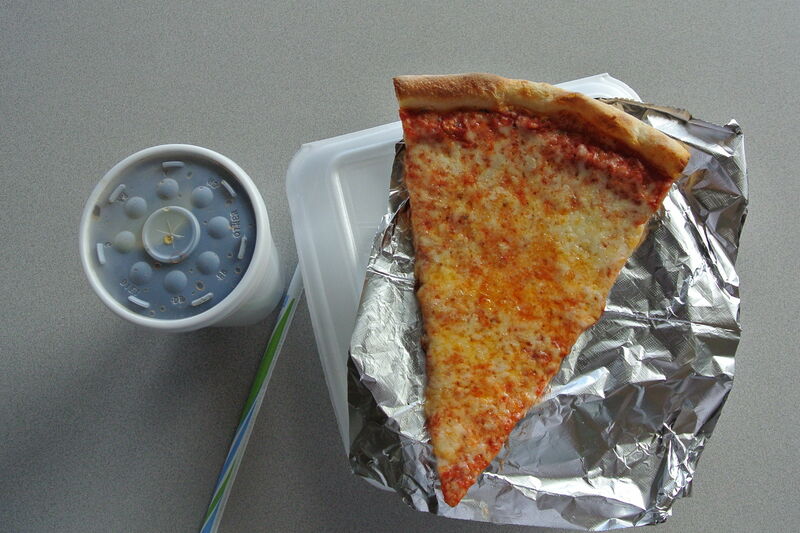 $$ Italian, Pizza 2202 W. Alabama St.